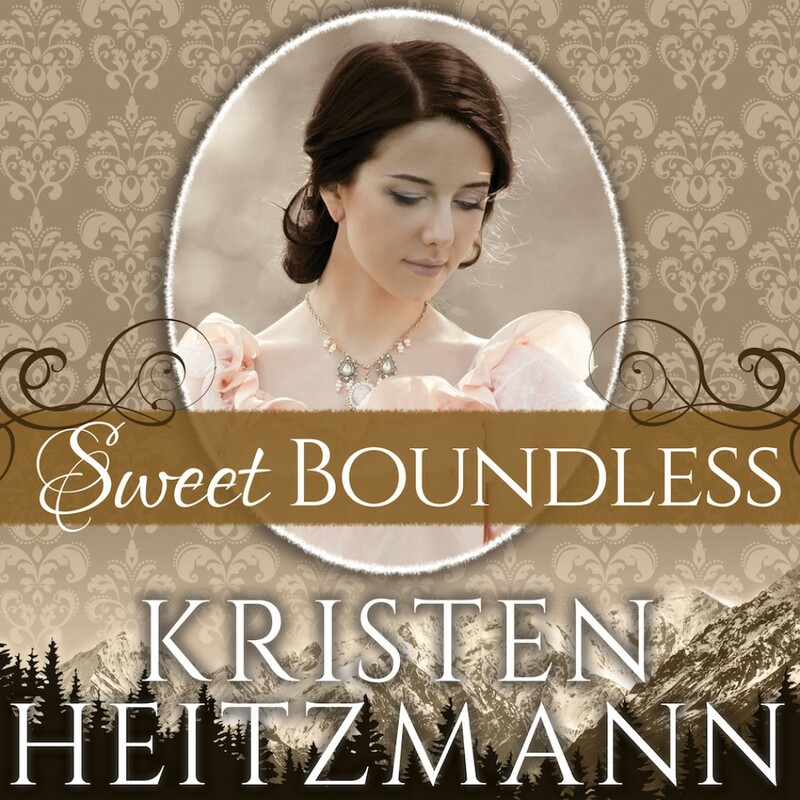 Sweet Boundless | Kristen Heitzmann | Audiobook Download - Christian audiobooks. Try us free. Newly married Carina DiGratia Shephard longs to make a home for herself and her husband, Quillan, in the rugged mining town of Crystal, Colorado. Quillan, however, has turned away to confront the haunting pain of his troubled childhood. Out of her loneliness, Carina opens a restaurant, and through its success soon attains the independence and identity she has long sought. When Carina is attacked in retaliation for her kindness to the destitute families of miners, everything changes. Will Quillan exchange his bitterness for the forgiveness of God in time to save their marriage?Contains mature themes.